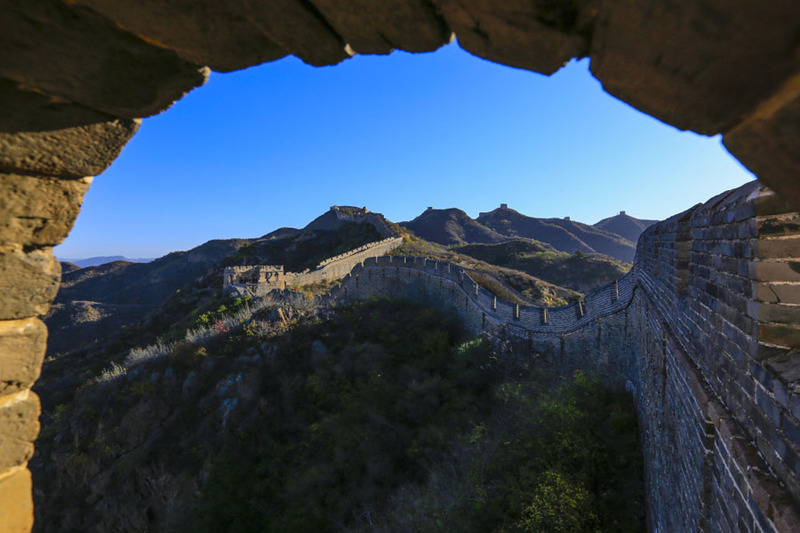 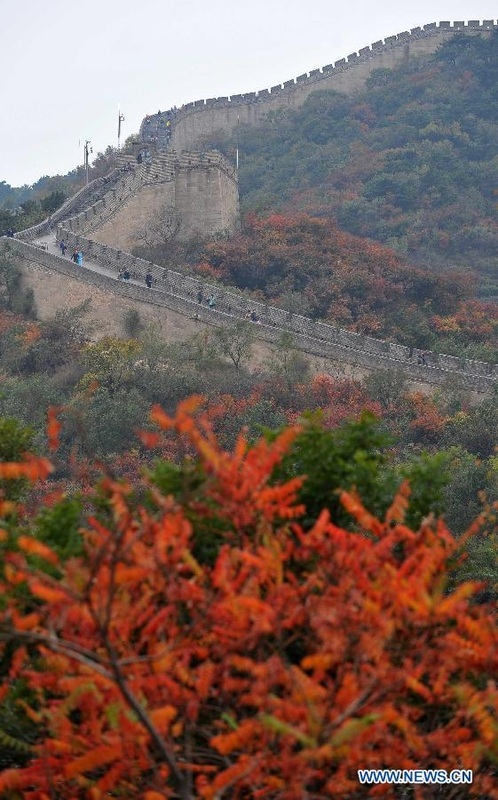 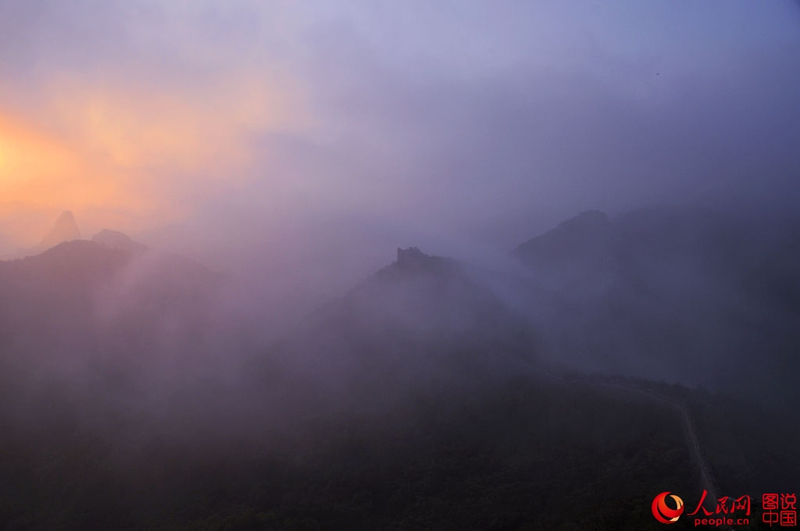 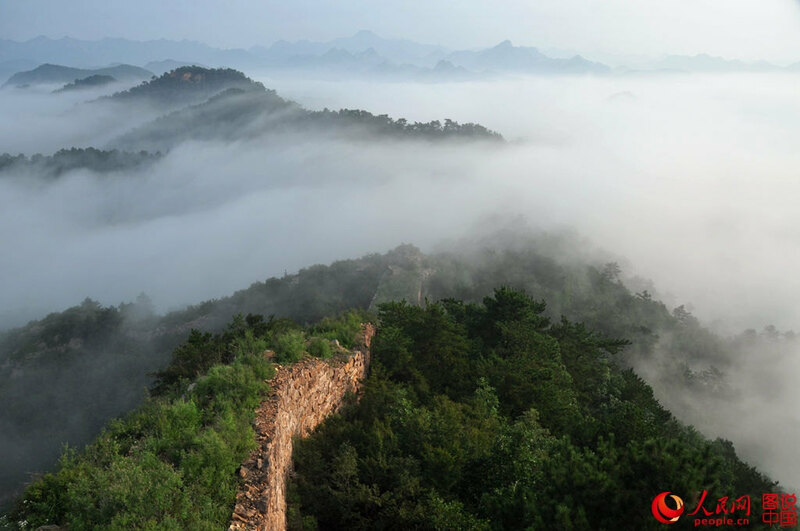 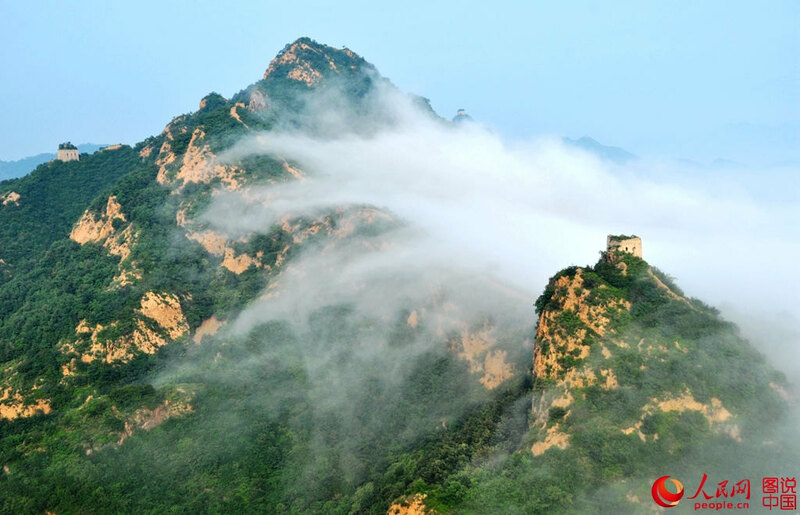 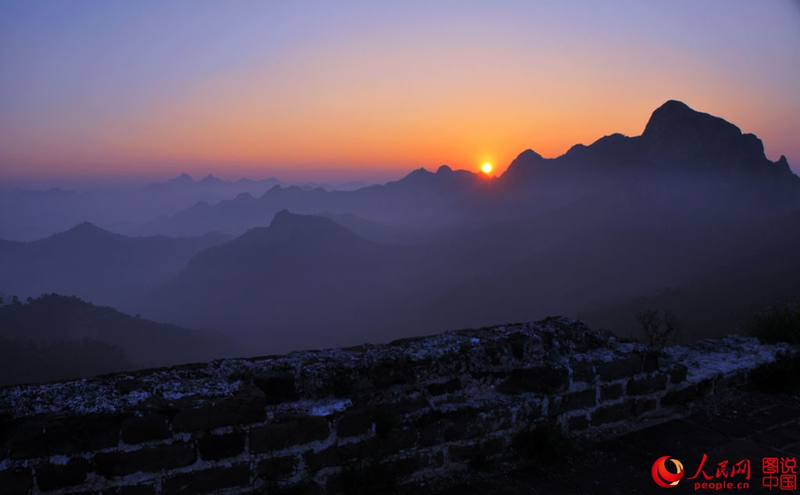 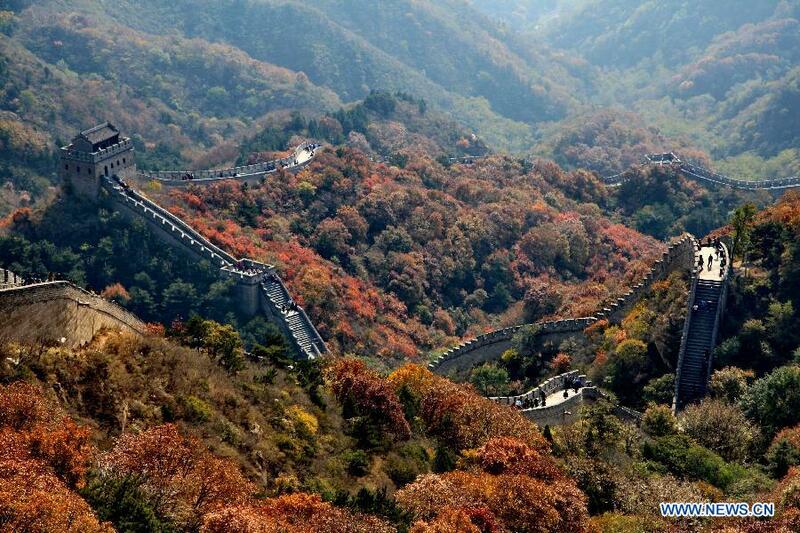 Photos of The Great Wall in Zhuizi Mountain in northeast China's Liaoning province is like a worldly paradise in the clouds. 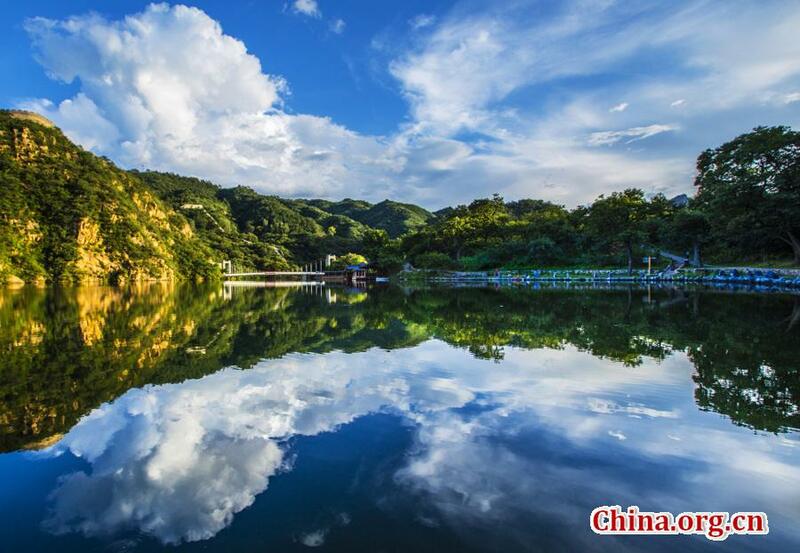 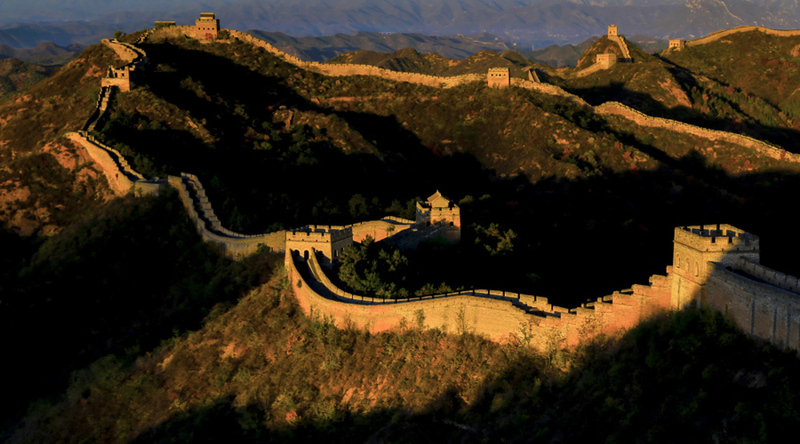 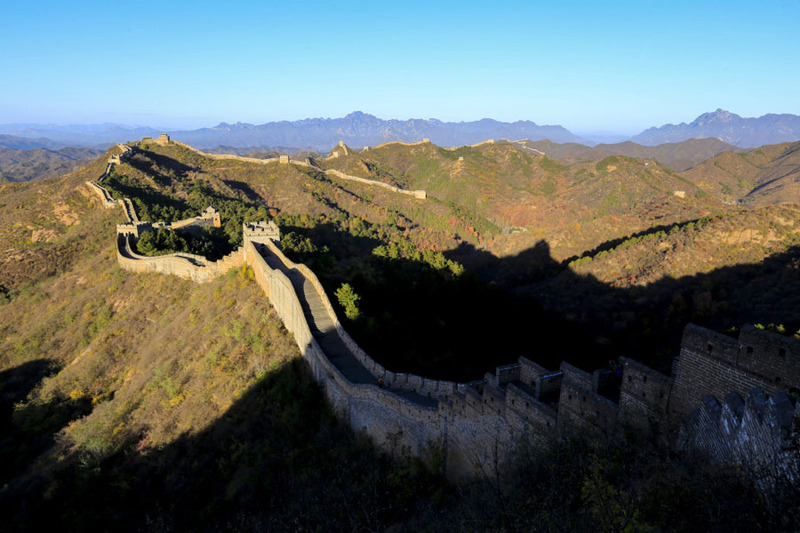 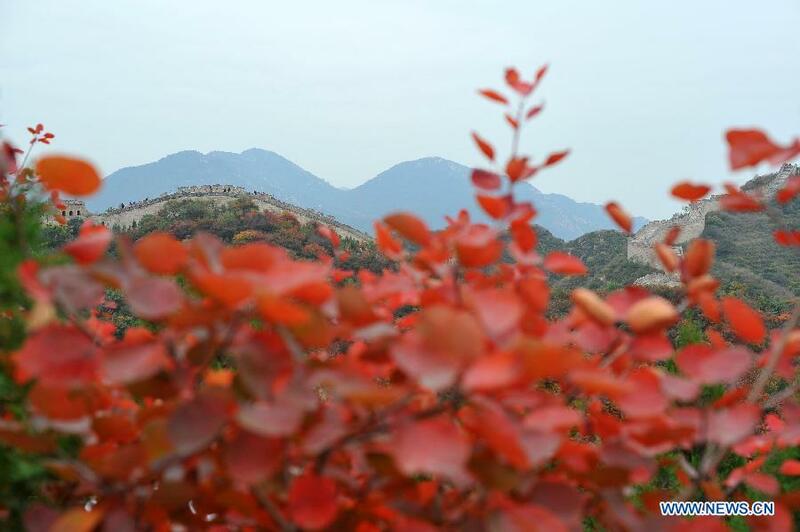 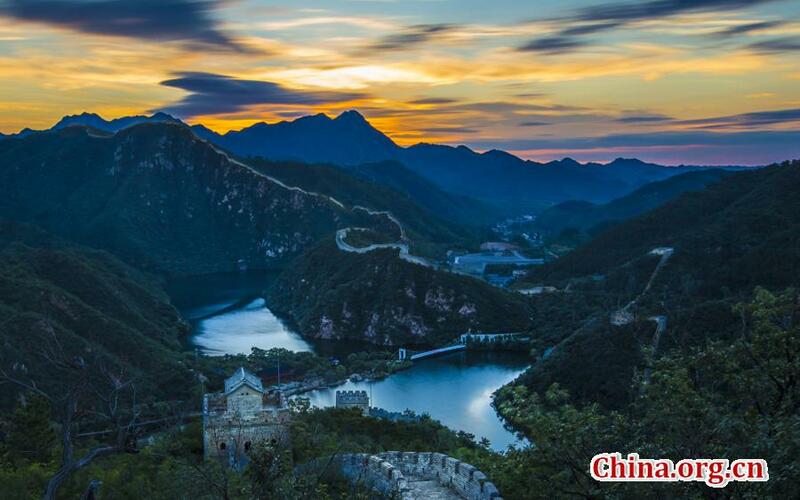 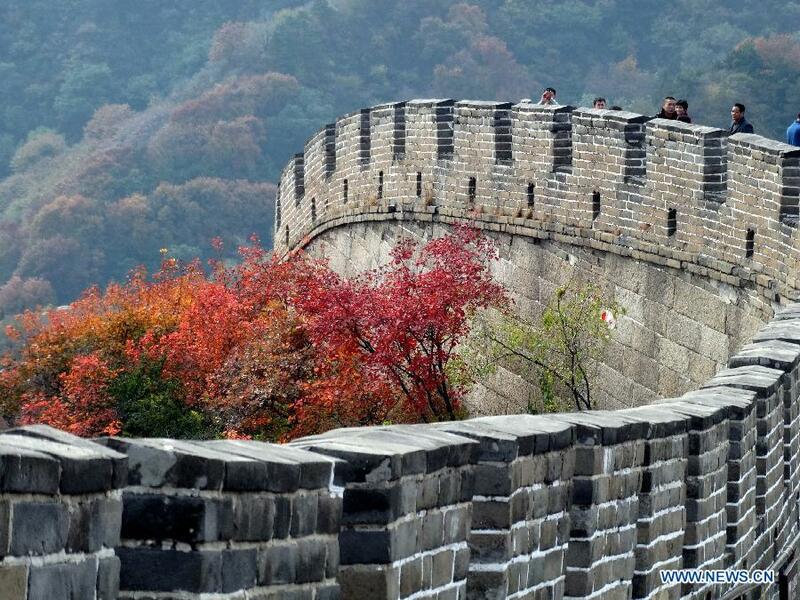 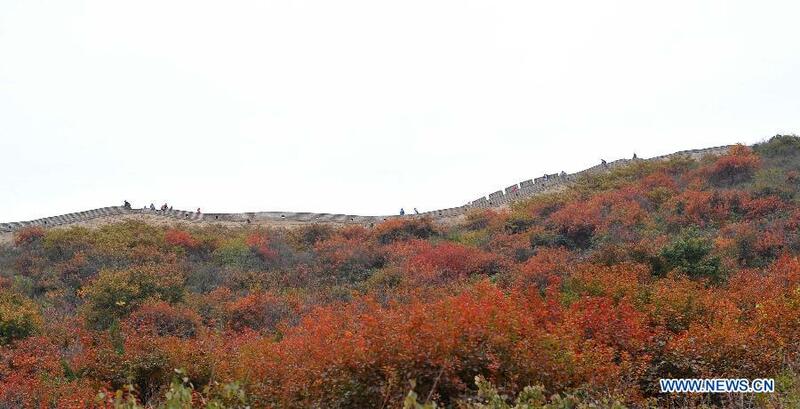 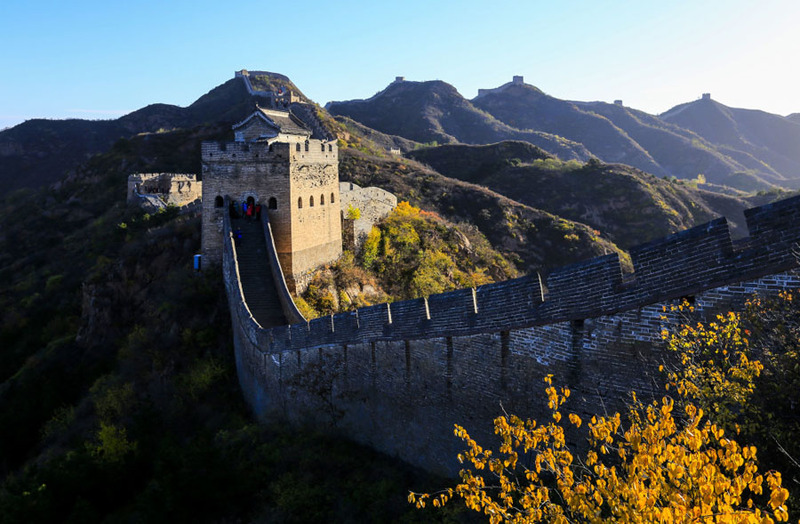 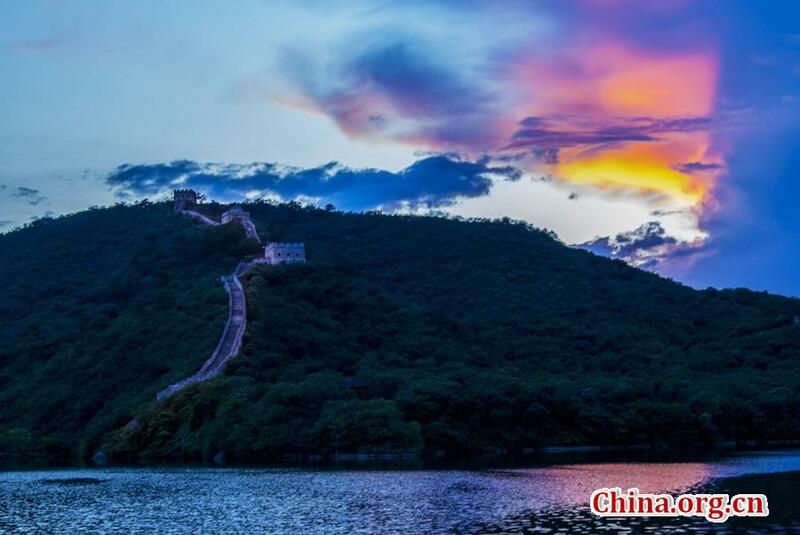 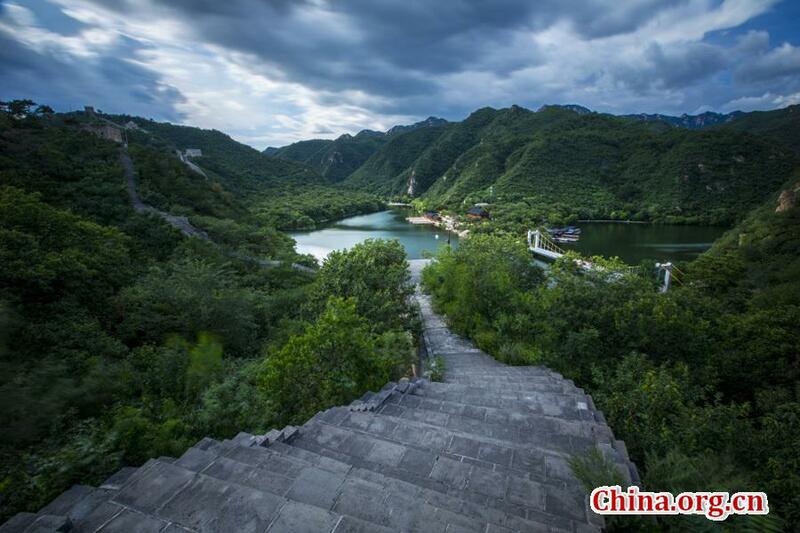 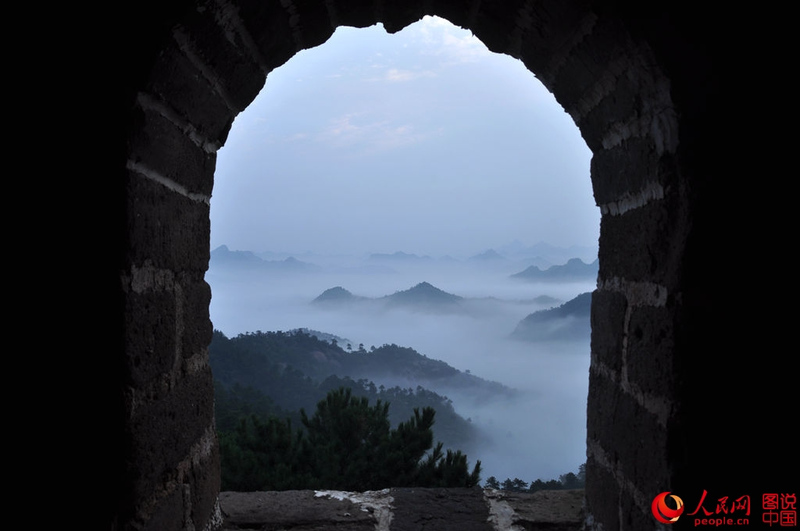 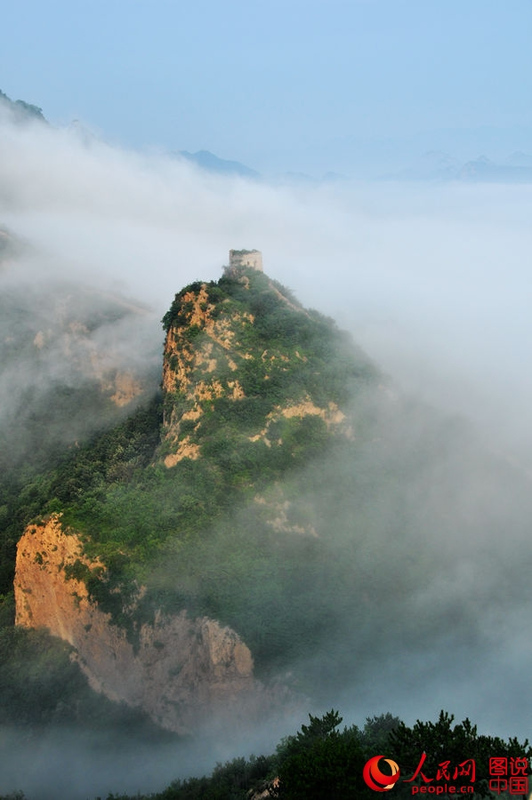 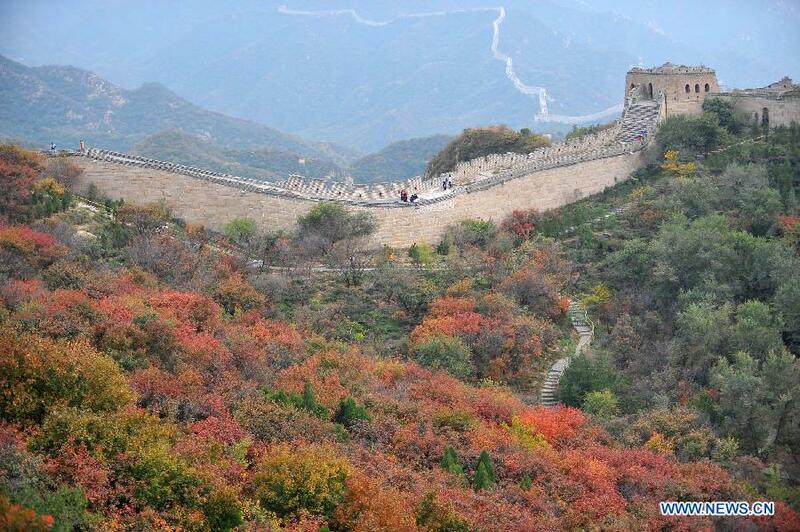 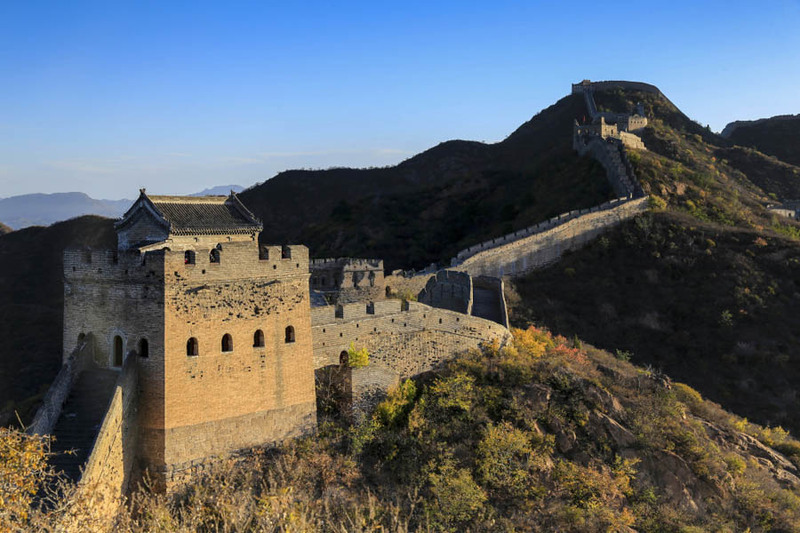 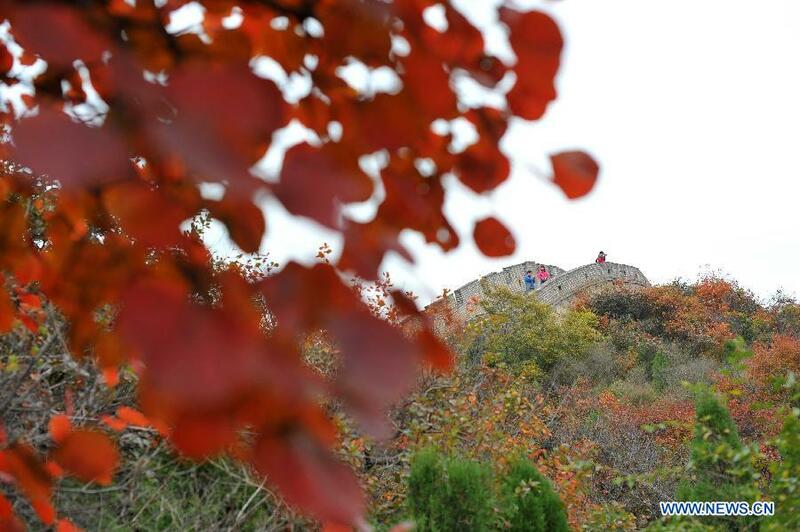 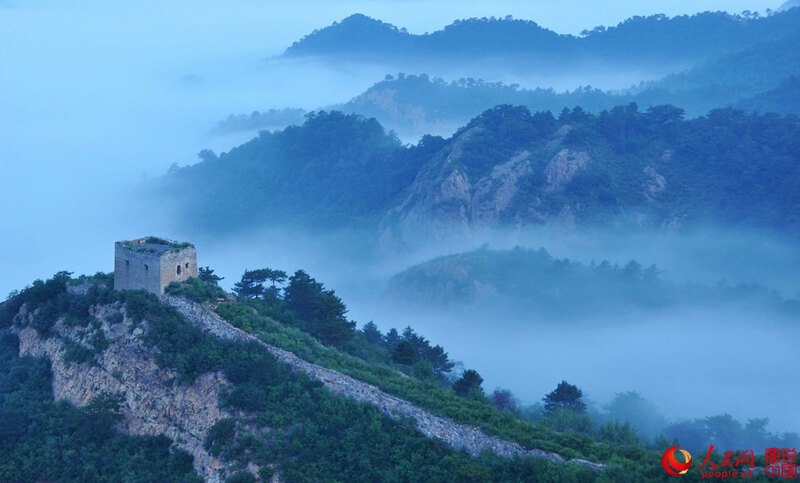 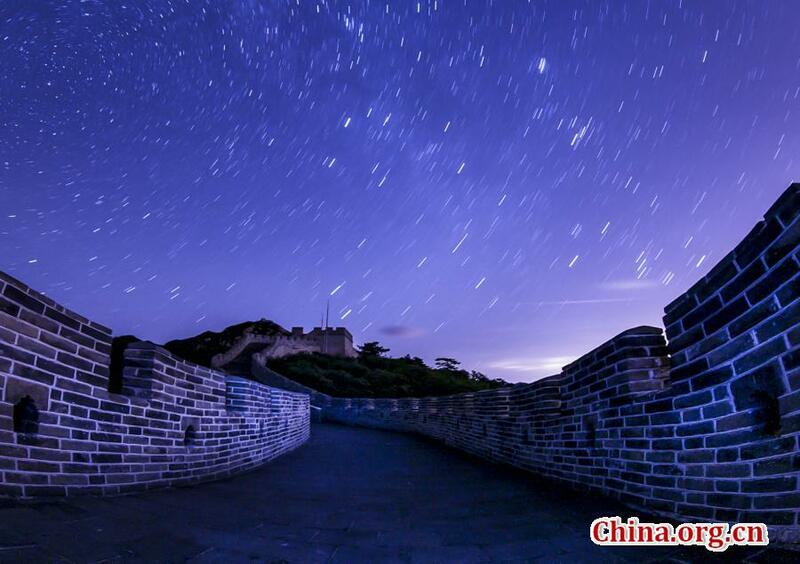 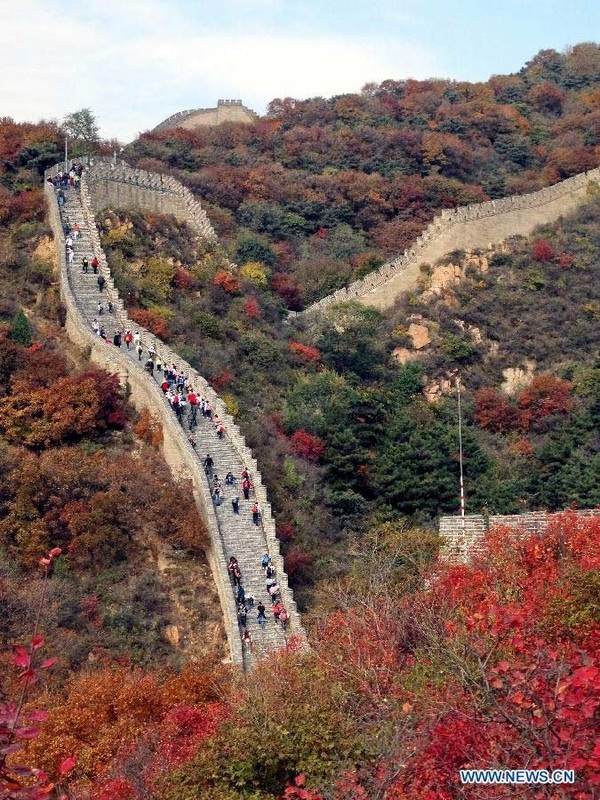 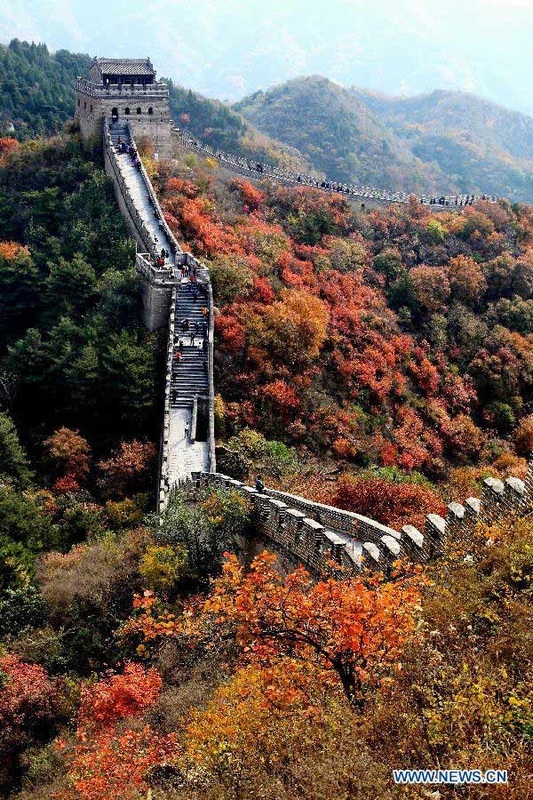 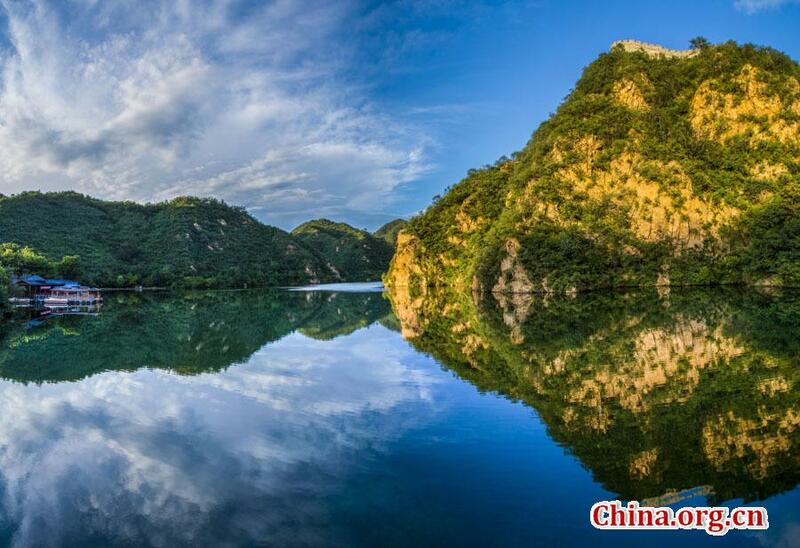 The Huanghuacheng Lakeside Great Wall Reserve is located in Jiuduhe Town, Huairou District of Beijing City. 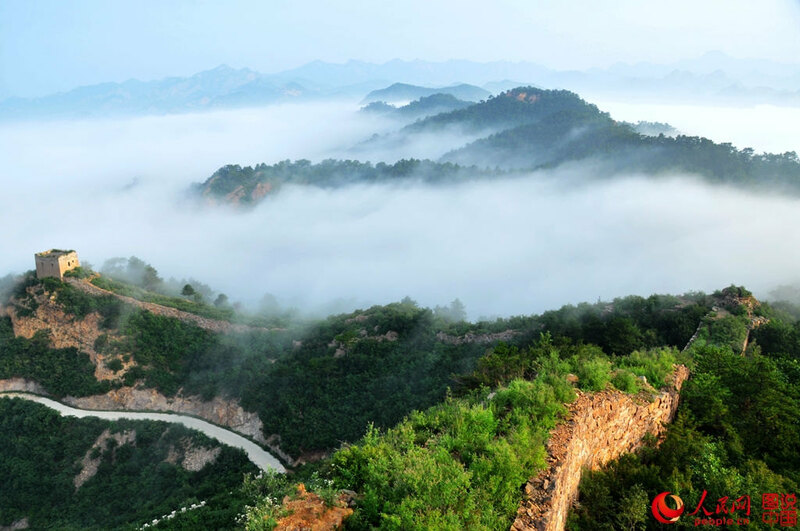 Some 70 kilometers from downtown Beijing and 35 kilometers from the center of Huairou, it is a unique tourist destination famous for its natural beauties and man-made marvels.